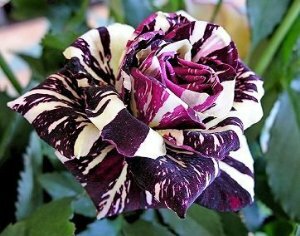 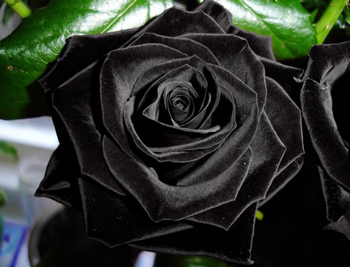 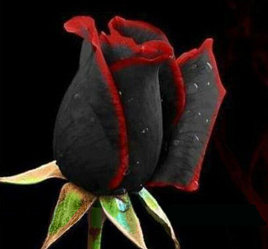 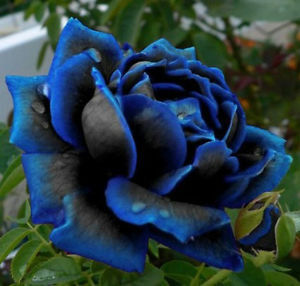 Rose seeds Name: Black Rose Flower Seeds. 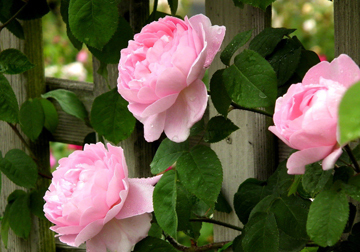 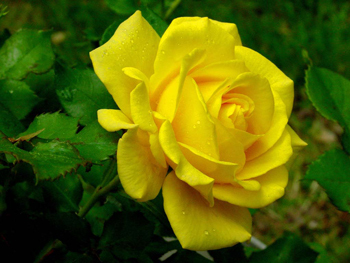 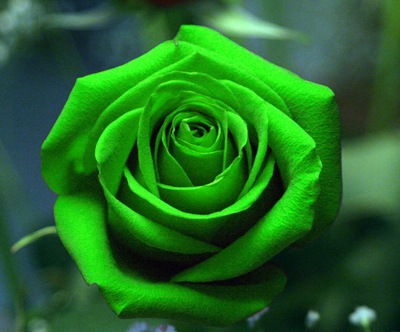 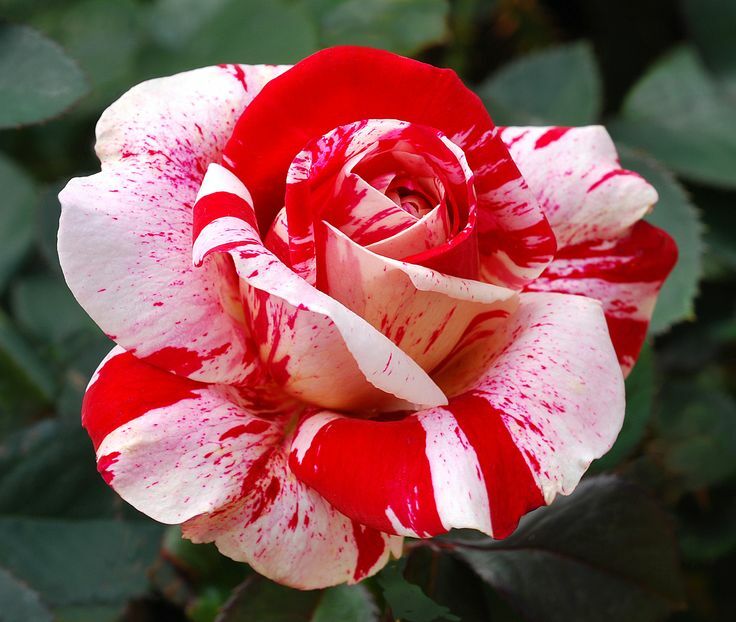 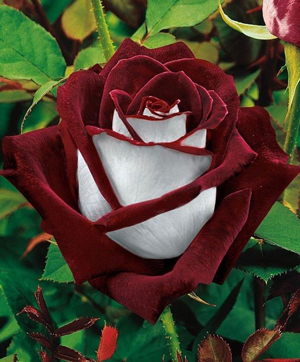 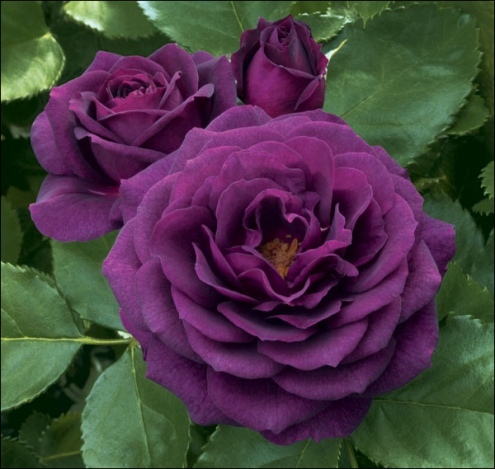 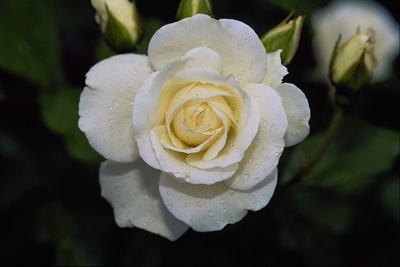 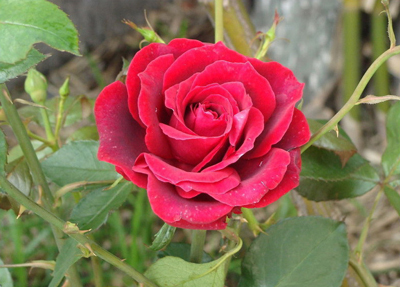 Buy rose seeds online from The Spice Market flower seeds store, Best place to buy seeds in India. 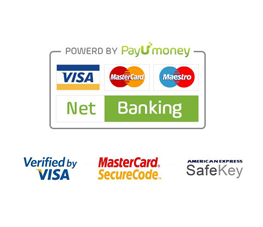 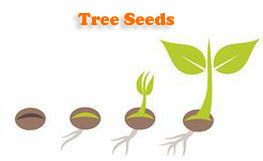 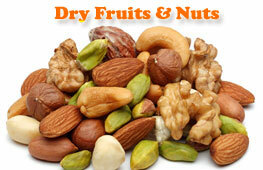 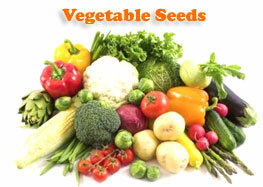 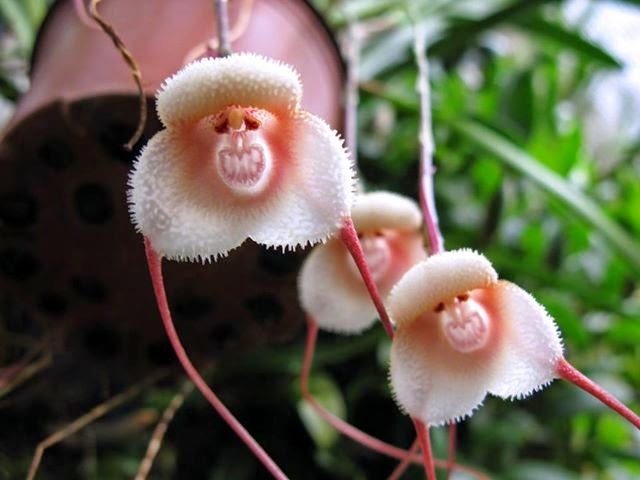 Seeds online shopping in India at wholesale price. 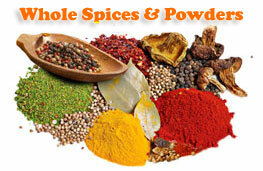 We ship all over India.